Posted January 2nd, 2018 by Kays & filed under sales. 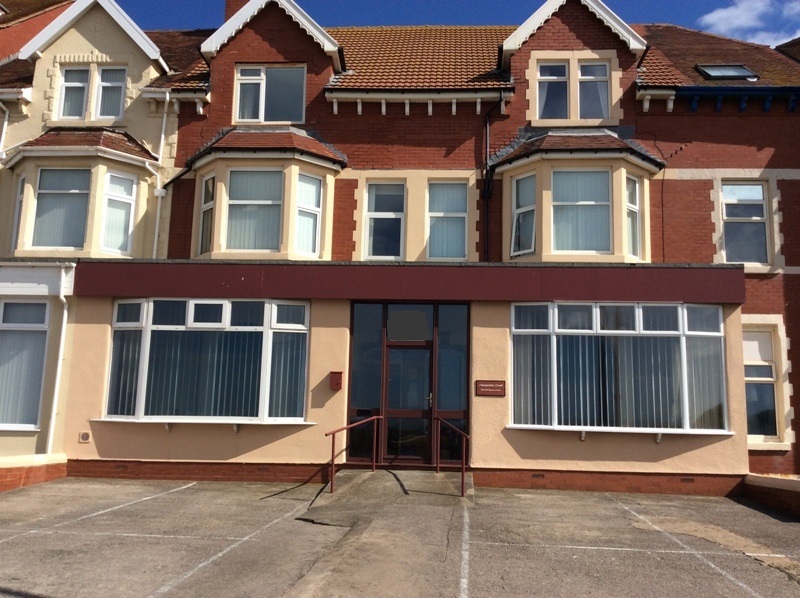 KAYS are delighted to have completed the sale of the Queens Mansions Residential Apartments situated in a superb position on Queens Promenade at Norbreck overlooking the Irish Sea. The eleven self contained one bedroom quality apartments had the benefit of parking for 11 cars plus 2 garages and was only brought to the market due to the pending retirement of the vendors who had operated the business for the past 25 years. The purchasers from Dorset appreciated the high quality of the apartments together with the level of strong occupancy achieved through excellent management producing a solid 11.5% yield. 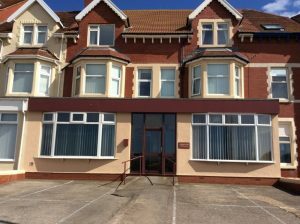 The property was brought to the market in June 2017 with an asking price of £595,000 and sold for an undisclosed sum in October 2017.